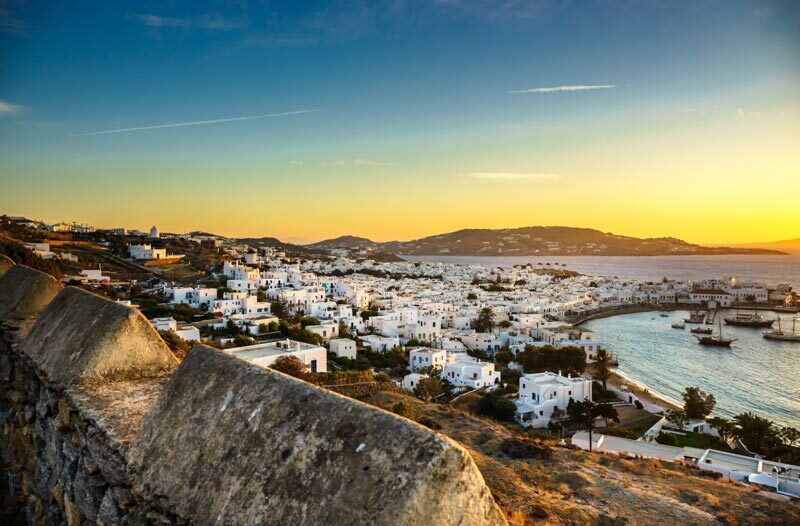 Once you book your ticket to Mykonos, you are on for a magical tour that includes everything; from ancient legends to sublime delicacies and from crazy nightlife to secret temples that still attract the energy of mythical gods! Once the plane starts descending to Mykonos international airport, your sight will be mystified by the exquisite deep blue color of the Aegean Sea lying below. 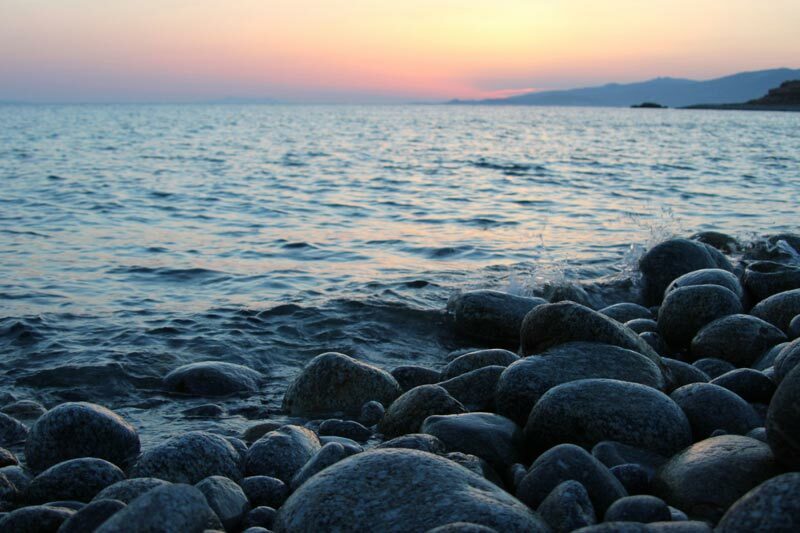 According to the legend, when Aegean, the king of Athens, sent his son Theseus in Crete to kill the monstrous Minotaur, he went to wait for his return in Cape Sounion, where the waters of the Saronic gulf blend with those of the Archipelago. They had agreed that if Theseus won the critical battle he would sail back in white sales. Unfortunately the son forgot his father’s wish and left Crete in black sales. So when the king saw from afar Theseus’s ship dressed in the color of death he jumped in desperation from the temple of Sounion in the rough sea and drowned; so the sea was named after him. During the final approach to Mykonos airport, like jewels spread on the restless surface of the waves, you will have a first glimpse of the famous Cyclades; this unique complex of small islands that lie in the center of the Aegean Sea, as if they are forming a circle around their holy Delos Island that is almost attached to Mykonos. And then, once you have landed on the island and settled in to your villa, save some energy to explore the secret life hidden behind the dazzling beaches and 24-7 party going on from one end of Mykonos to the other! Be Greek for a change, climb on the hills to find where the best authentic goat cheese is made. Ask the elders to explain their faultless merominia method; a calculation model lost in time according to which some natural phenomena or signs during the first 12 days of August can accurately give the weather forecast for the whole year. In the meantime have a great New Year and see you soon in Mykonos!